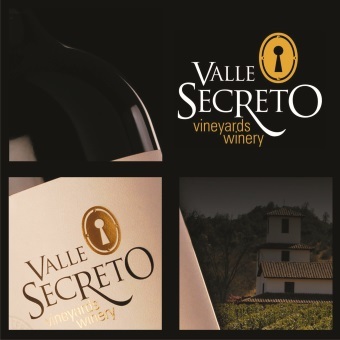 Valle Secreto is a project of two families who carried out a dream of making wine with incomparable characteristics at an extraordinary place with great climate and kindness of nature. The company is located in Alto Cachapoal,122 km South of Santiago. The company focuses on quality in all areas from the vineyards, to the winery through to the wine and it’s presentation. The goal is to obtain great quality wines, being able to complement wine cultivation and tourism, unifying it all at the areas of the Valley, mixing modern facilities with tradition.